Christie's said it had reviewed nearly 2,800 works in the Detroit Institute of Arts collection that were either purchased entirely or partially with city funds. Detroit's city-owned art collection is worth between $452 million and $866 million, far less than most expected, according to a preliminary estimate by Christie's auction house. Emergency Manager Kevyn Orr hired Christie's in August, noting then that the appraisal of the work was necessary as part of bankruptcy proceedings although there were no set plans to sell the art. 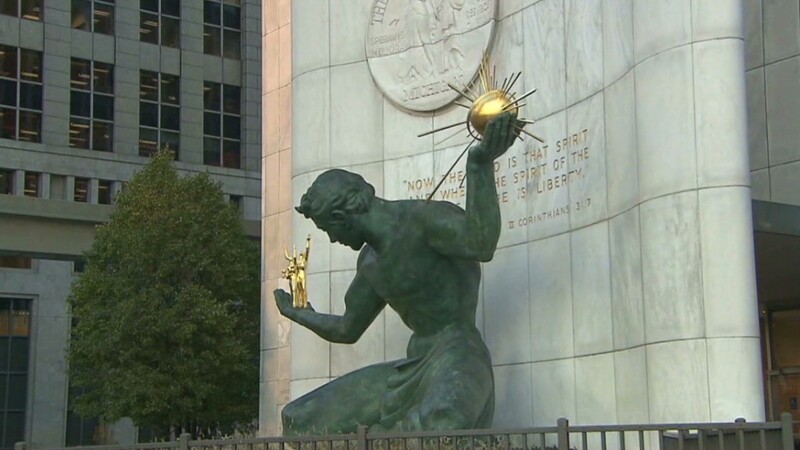 A possible art sale to help the city close its huge fiscal gap has been a flashpoint in Detroit's bankruptcy, which a judge ruled could proceed despite challenges from creditors. On Wednesday, Christie's said it had reviewed nearly 2,800 works that were either purchased entirely or partially with city funds. That represents a fraction of the 66,000 pieces in the Detroit Institute of Arts collection. Christie's added that 75% of the city-owned art's value came from 11 pieces currently on display in the museum. The auction house said it would release a full report to Orr and the public the week of Dec. 16. "The purpose for which Christie's was retained was to get a fair market valuation of the city-purchased works that are part of the city's collection," an Orr spokesman said Wednesday. "We have that now and it will be used in determining how best to monetize the value of the city's asset." Christie's added that it had determined five possible ways the art could be used to help the city pay its bills without selling it, details of which will be in its full report. 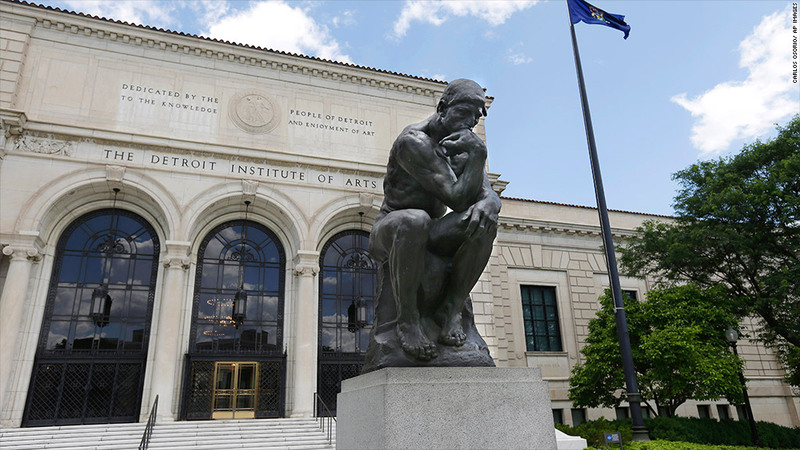 In a statement, the Detroit Institute of Arts reiterated its position that "the museum collection is a cultural resource, not a municipal asset." Orr has proposed cutting $11.5 billion of the city's $18 billion debt to $2 billion. That could mean deep cuts in pension and retiree health care benefits promised to current and former city employees and slashed payments due to holders of city bonds.